criticalhit.com: BRL1192 - START HERE! Welcome to the BRL 1192 TACTICAL-LEVEL SYSTEM! Years ago when Ballistics Research Lab fired captured Axis and Japanese AFVs and ordnance ... at one another during testing at Aberdeen Proving Ground, no one could have known that the resulting report, known as 'BRL 1192' ... would be declassified, broken down and become the basis of a tactical-level wargame simulation that would turn the industry on its ear ... and move the state-of-the-art from the simplistic to the ultra detailed. 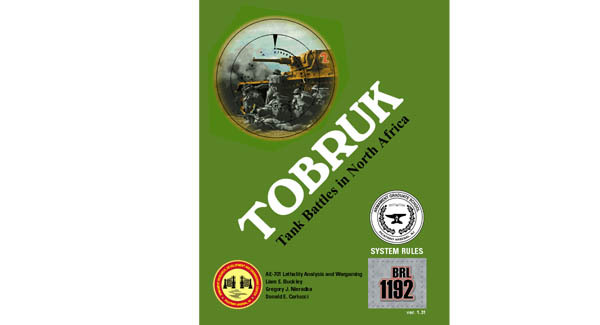 Along the way a BOARD WARGAME OF THE YEAR award was issued (1976), and the ground-breaking armored and infantry subsystems would become the basis for many games that followed. 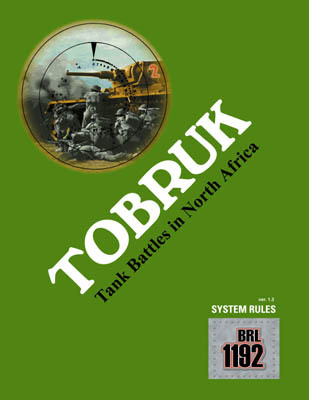 YOU can now lead the men and machines of the War in North Africa ... and beyond using BRL 1192. The system has been remaster, in a massively expanded format with NO LIMITS in sight. 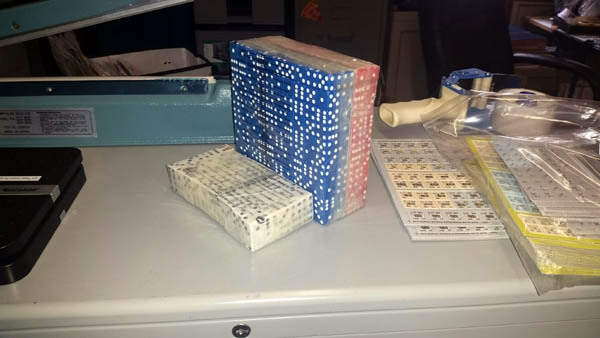 Many thanks to Brian McCue for 'de-programming' the source material, and Don Carlucci for allowing the system to serve as course material at ARDEC! You need not be a baslistics professor, nor expert to get in on the action. 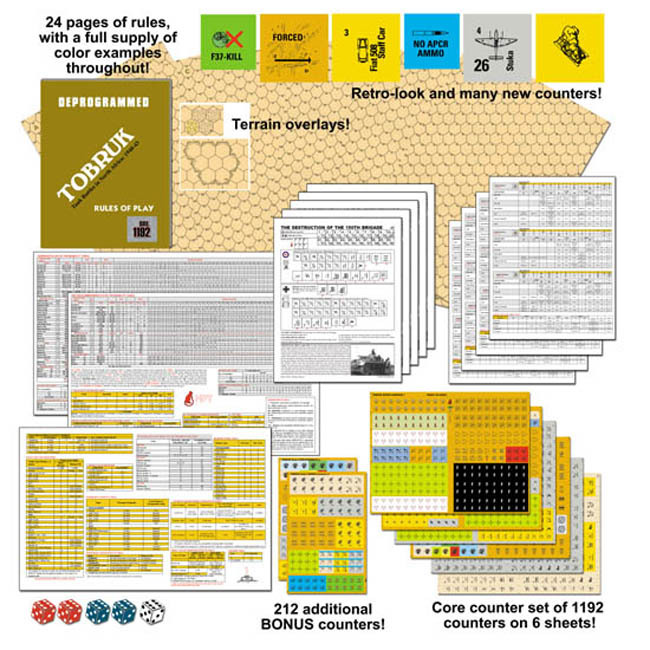 All you need is a copy of the BRL 1192 CORE and a set of the BRL 1192 DICE > and you are ready to get every expansion available for the system. There is so much ahead as BRL 1192 breaks the boundaries of the desert and enters the Eastern Front of World War II ... and beyond. A complete, overhead soldier art presentation (no more NATO symbols), with all new, specially commissioned military art for the system, a new set of markers to replace most if not all side record keeping ... new AFV Damage Tables, infantry weapons, vehicles ... the list goes on. What's more, every customer that orders the BRL 1192 CORE receives AT NO ADDITIONAL CHARGE -- personal use rights for a copy of the Electronic Rulebook, fully searchable, colorful and ready to rock your choice of device that can read a pdf -- and you can also add notes as you study and move from JERBOA to DESERT FOX.